We get it. In the hustle and bustle of your busy work life, you want to put on an event that really wows your audience. But you’re probably thinking, where do I even start? With all of the emails, phones calls, meetings, and what seems like a never ending to do list, this is probably something that falls low on your list of priorities. Well, that’s where we come in. We specialize in an array of corporate events to meet your needs and budget. With a unique and creative hands-on approach, we are dedicated to our clients’ needs no matter how big or small an event. 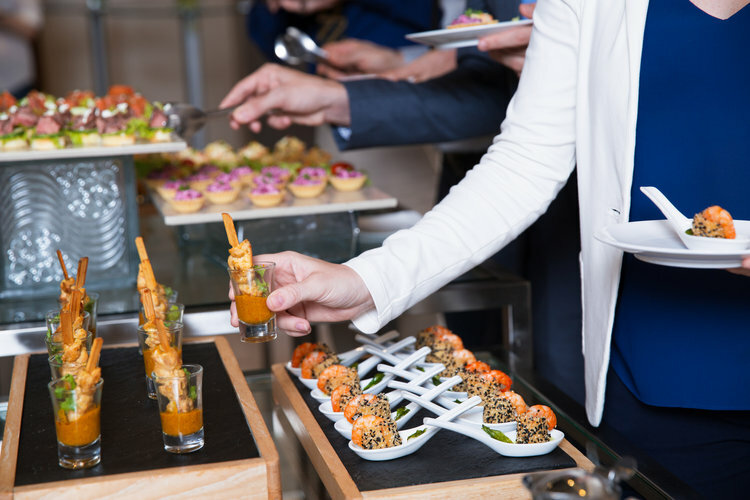 From concept to execution, we’ll be by your side every step of the way to help plan the perfect event that will leave your guests talking about it for years to come.